Great price on a perfect starter home or investment property. 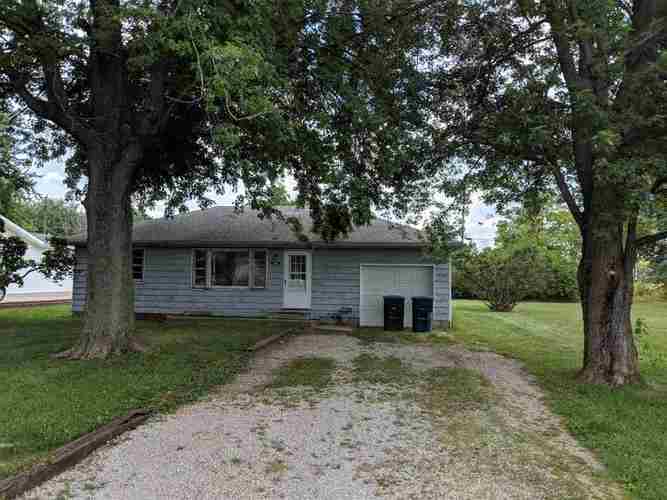 This home does need some updating but it is priced for a quick sale and appears to be structurally sound. There are 3 bedrooms, a 1 car attached garage, gas forced air heating and central air conditioning. The roof appears to be newer. With two lots this home sits on a half acre. Plenty of room to build an outbuilding or 2nd garage.